We have a great team of physios with many years of experience in dance to keep you on your toes. While some dance injuries result from a single event like a poor jump landing many come about from mild technique and training errors that are repeated many times over. Overloading intensity near exams and performances is a common factor in injury. We assess, treat, strengthen and evaluate the cause to get you back on your toes as soon as possible. A detailed assessment at any age will identify strength and flexibility issues that could be contributing to poor performance or injury. After the assessment we design a home programme so you can strengthen specific weaknesses and elevate your performance. We can also design you a specific strengthening programme in our CETIR exercise studio on our Reformers, Trap tables and Wunda chairs where our instructors will help you focus on achieving your dance strength goals. If you are too busy to attend our studio we can develop a home programme of exercise. Going en Pointé is a big step in a young dancer’s career. We assess young dancers proceeding to pointé to determine not only if their feet are strong enough for pointe but also if their bodies are strong and stable so the feet aren’t overloaded by weakness further up the chain, especially in the core and pelvis. A home programme will be prescribed so you can achieve the strength you need for the transition to pointe. We can provide a report both for you and your teacher so they assist with specific strengthening goals. Our experience gives us extra insight into dance injuries, their immediate treatment and the recovery pathway from injury back to full dance performance. Pilates has been the strengthening exercise of choice for many dancers wanting to perform at their best for many years. 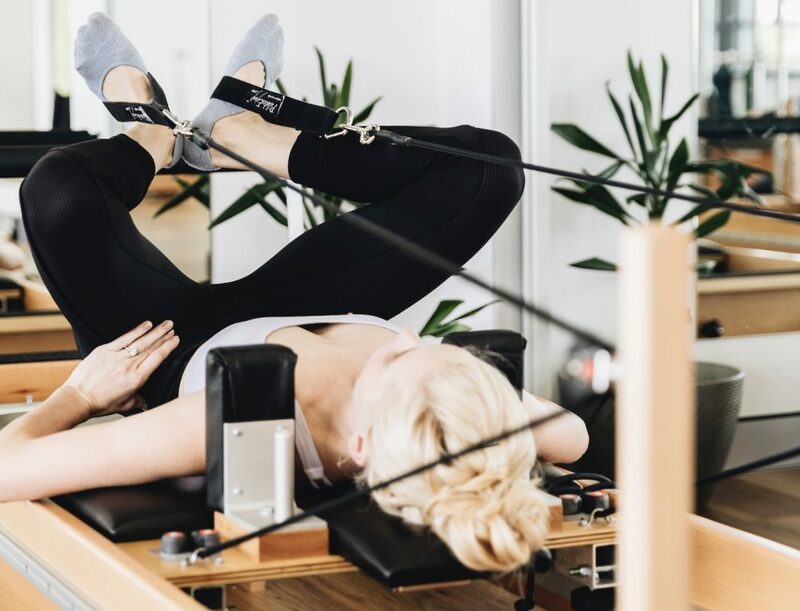 The founder of Pilates was Joseph Pilates and he worked with the New York ballet dancers and famous choreographers of his time so dance technique was incorporated into his exercises. We have taken the principles of Pilates and merged it with the latest in sports physiotherapy and dance physiotherapy to bring you a client specific exercise system which we now call CETIR ( Clinical Exercise Therapy and Integrated Rehabilitation). We can design you an individualised programme for performance enhancement or to rehabilitate you fully from injury. 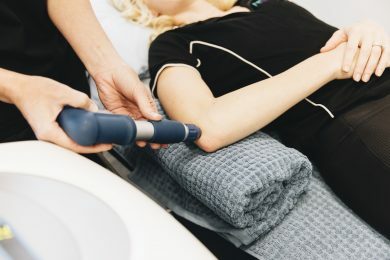 Jenny Birckel- (APA Sports Physiotherapist) started working with QDSE in 1990 and has performed pre-entry assessments and treatments for over 26 years. She also had a clinic in the Australian Dance Performance Institute where assessments and treating dancers was a regular event. Lyndon Evans danced and went on to study dance at QUT before he decided that physiotherapy would be his career choice. Belinda Burton juggles being a physiotherapist with still being actively involved in Musical theatre with recent performances in Les Miserables and now gearing up for her next big role in Wicked. Jo Kaighin has many years of experience treating and assessing sports and dance injuries. Andrea Maude is an APA Sports Physiotherapist and part of our dance injury team. Dan Kooymans and Matthew Wright are also well versed in the demands of dance, dance assessments and exercises suitable to get dancers back to full function ASAP.